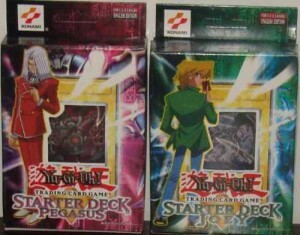 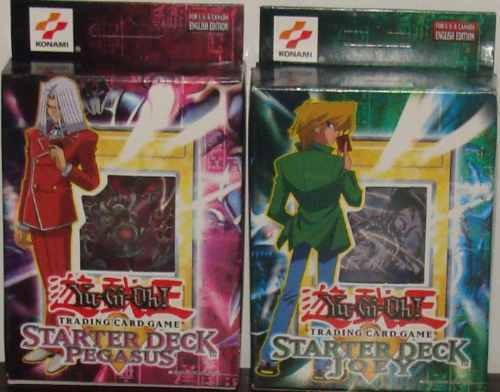 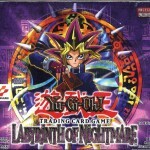 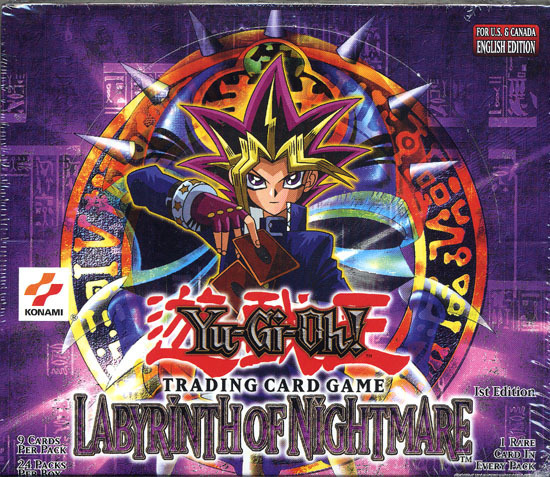 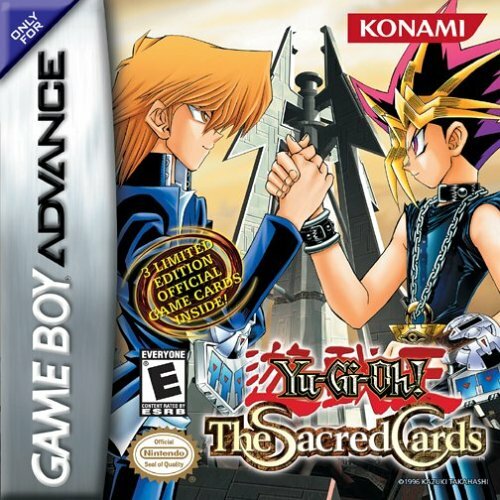 ATTENTION: Fans of both YuGiOh! 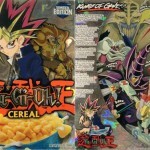 and breakfast have something new to look forward to now. 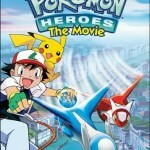 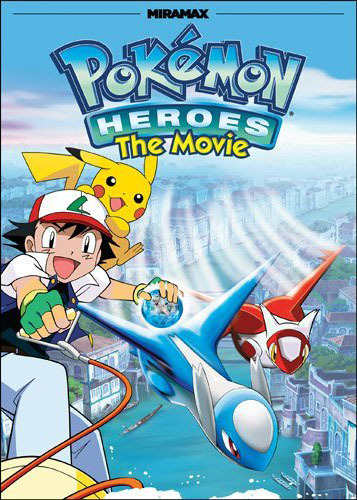 Pokemon returns to the big screen! 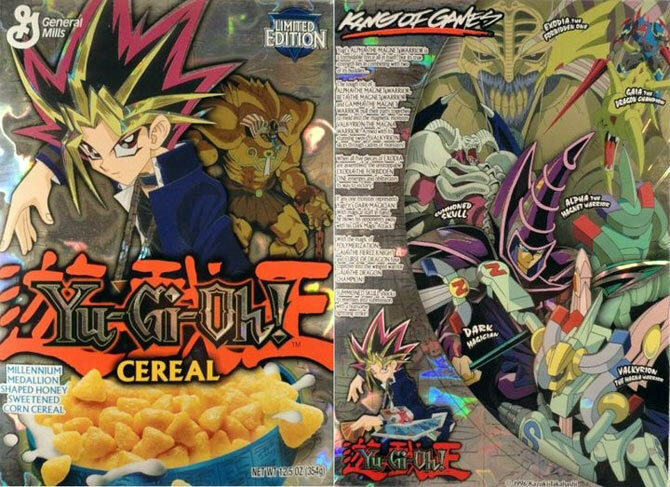 Watch out Yugi! 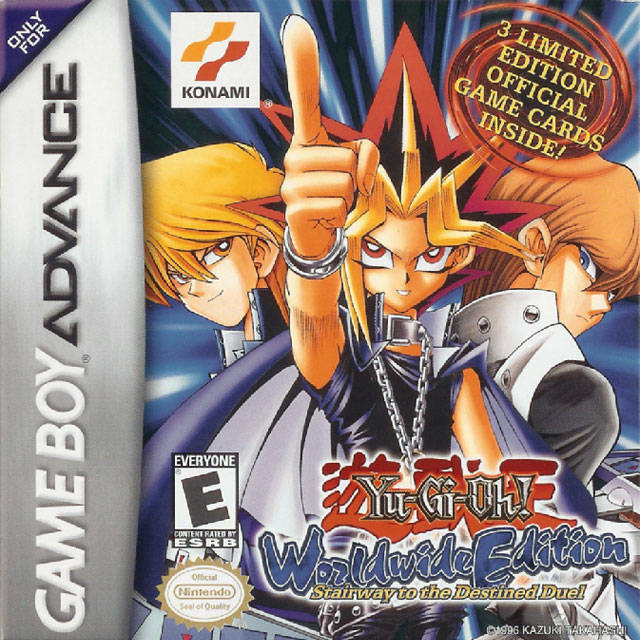 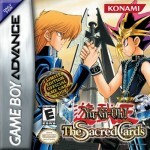 Konami is working on yet another Yu-Gi-Oh! 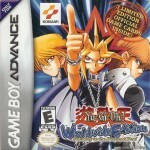 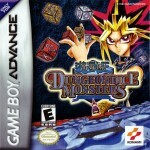 game for Nintendo’s GBA handheld. New Gameboy games on the way!